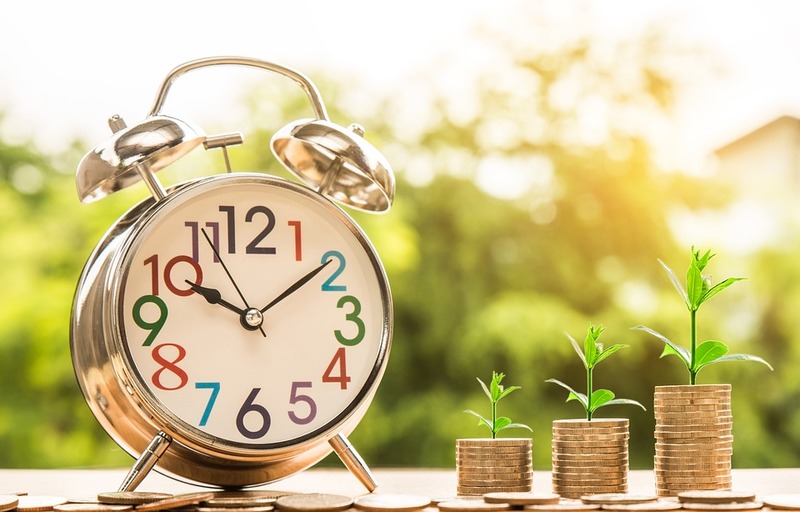 This may be an opportunity to remind them of the value of saving for retirement given your significant contribution and the tax relief provided by the government. 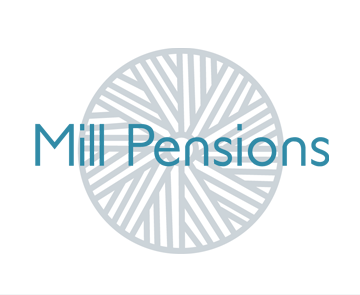 If you would like to discuss communication options or have any questions at all about auto enrolment or workplace pensions then set up your free, no obligation half an hour meeting with me, Elaine Tarver today by calling 01771 275 1336 or by emailing me at elaine.tarver@millpensions.co.uk. I will happily suggest some options to you and answer your questions.